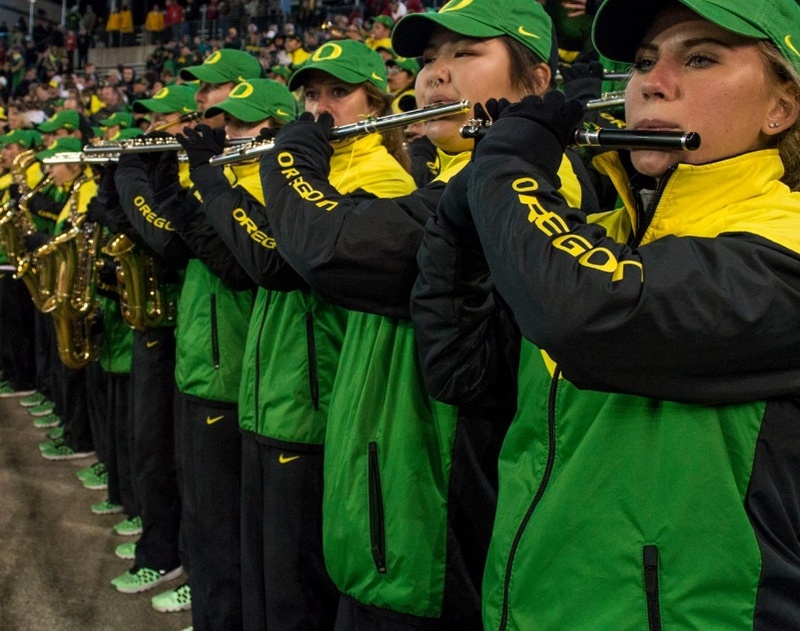 A golden opportunity from Nike to transform the cheerleading uniforms for University of Oregon and Oregon State University, launched September 2016. 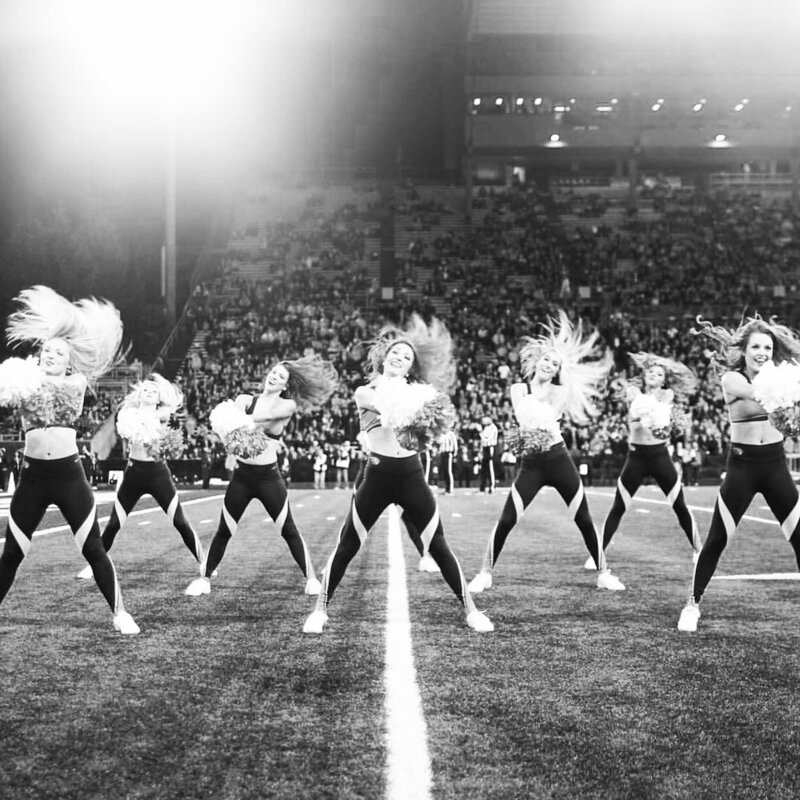 We spent months talking with the cheer athletes at these schools, whose presence on the field commands as much attention as the football athletes themselves. It was time to redefine what a cheerleading uniform should look like, and acknowledge the athletes' physical strength and attributes. 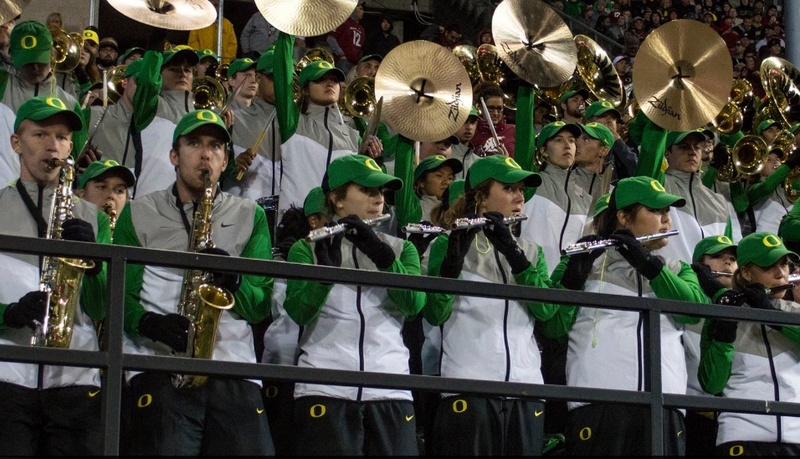 The cheer uniforms for men and women, as well as the band uniforms for University of Oregon, had to capture the Nike DNA, perform to the highest standards and represent the culture of the school. The decision to adopt a performance tight into the cheer collection would be a groundbreaking move. It gives the cheer athletes the confidence to move and perform without distraction and still highlights their phenomenal physiques.